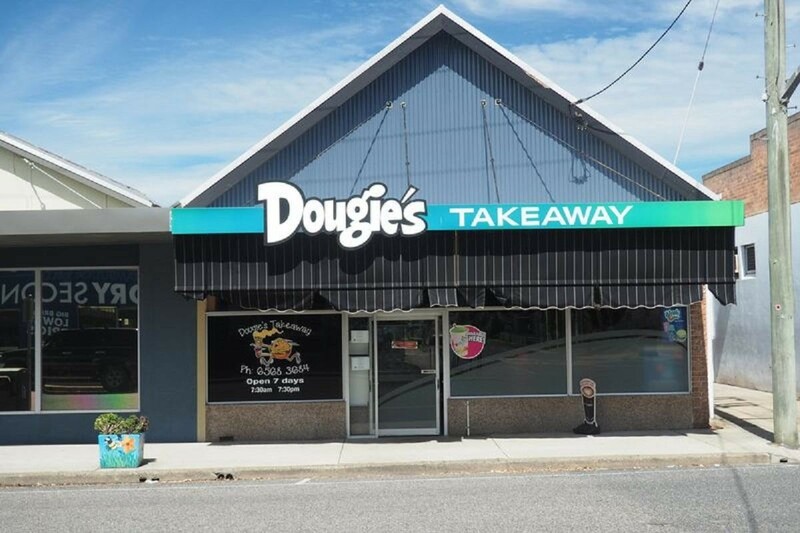 There are Takeaways and there are Takeaways, but this is an example of an exceptional Takeaway Café that only requires new owners to continue its ongoing success and profitability. 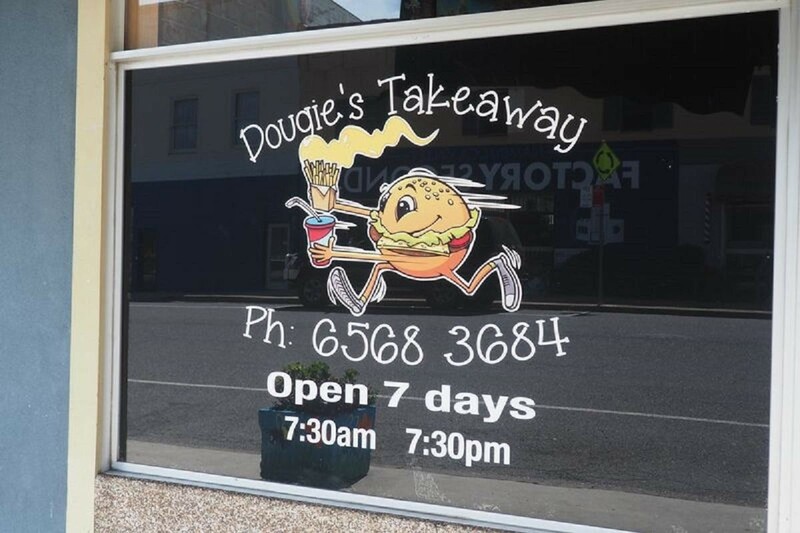 New ideas and enthusiasm could take this business to a new level. 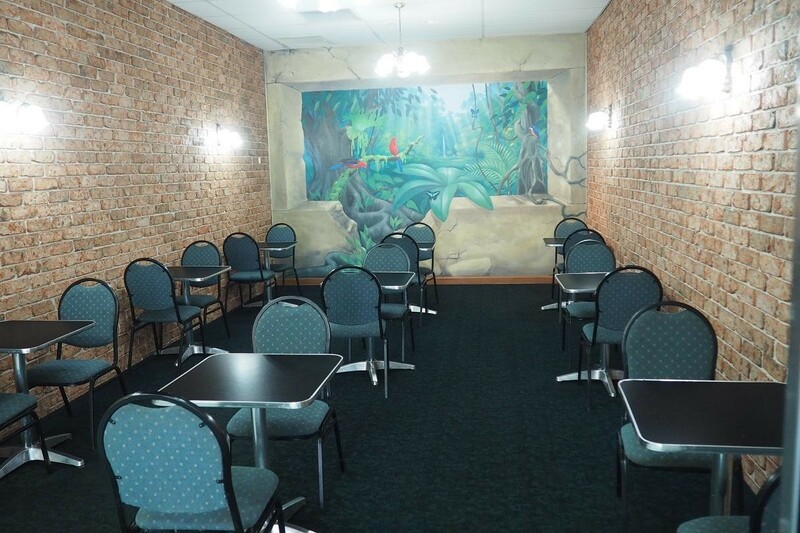 Established for over 80 years and operated by the current owners for 25 years, they would like to retire and enjoy the beautiful Macksville area where they have been residents since birth. 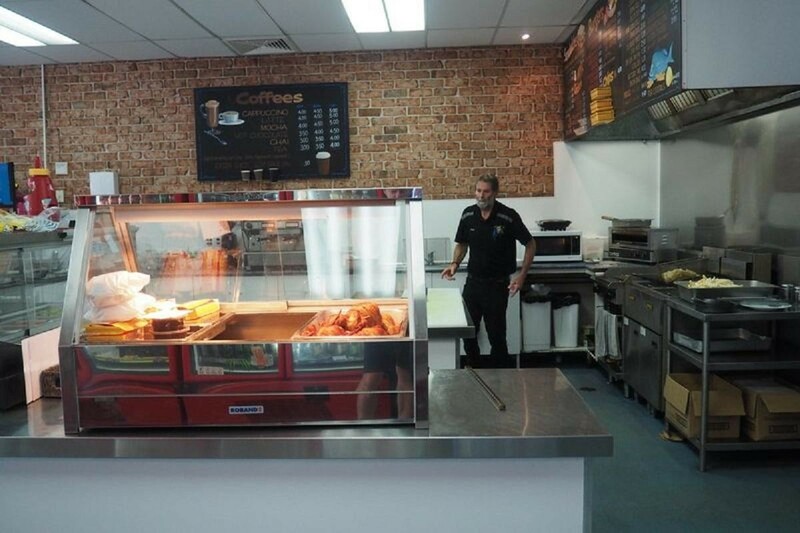 With an extensive menu of food and drinks, this fully equipped kitchen with all new equipment allows for easy preparation of all orders and cooking of all meals. Open 7 days from 7:30 am to 7:30 pm mostly caters for the locals with tourist trade a small part of the business. 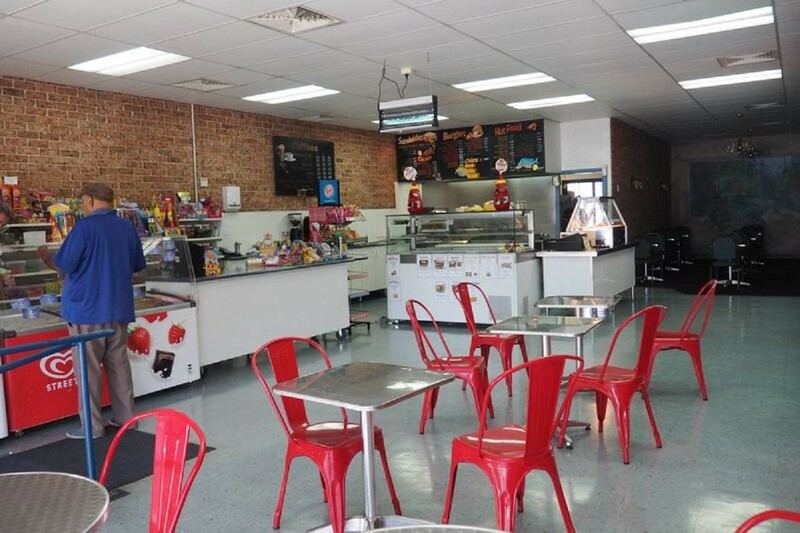 There is seating for 40 people in air conditioned comfort should you chose to consume your purchase there. 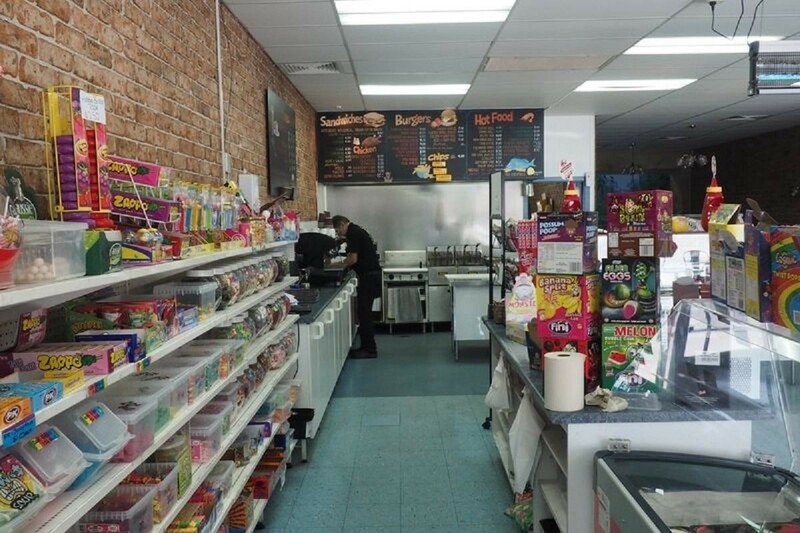 A huge confectionary, ice cream and cold drinks compliment this great enterprise. 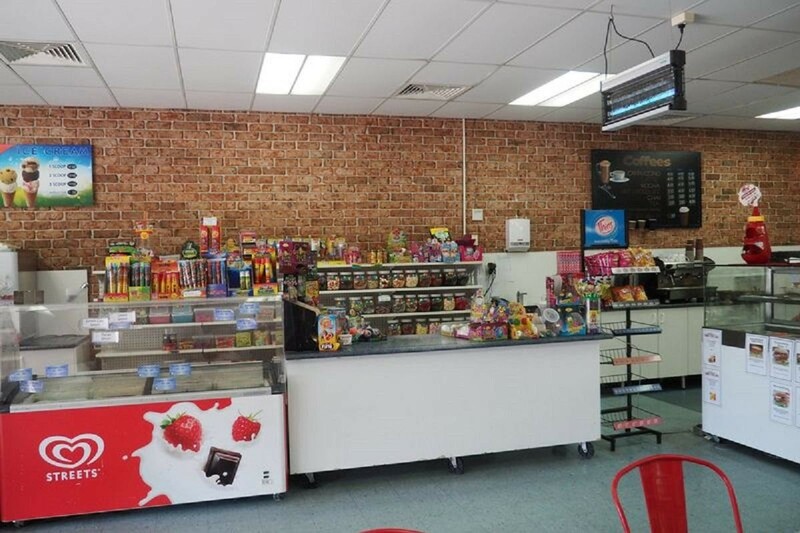 Operated by 2 family members and 4 casual staff it would ideally suit a partnership or family who would like to live in this busy riverside town and take advantage of a solid business and reasonable Real Estate prices. The successful buyer has the choice of renting the premises with a very flexible lease with an option to purchase if required. 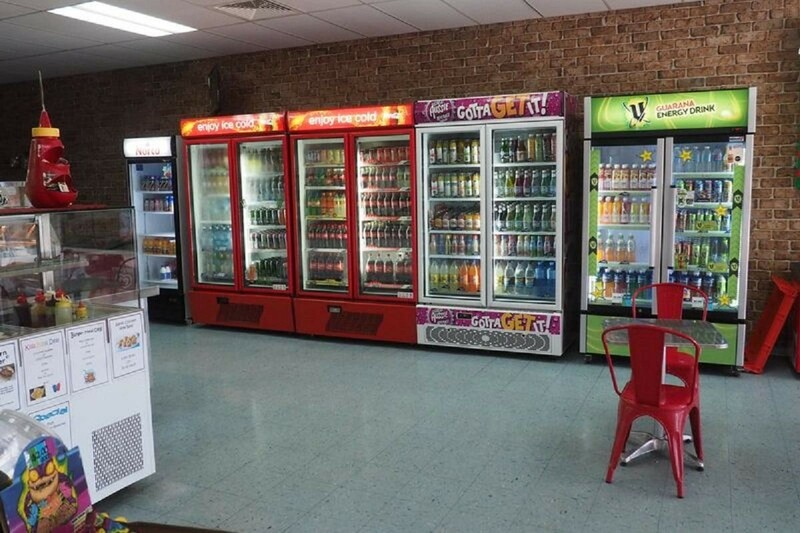 Great successful business at a reasonable price in one of the best places in Australia!